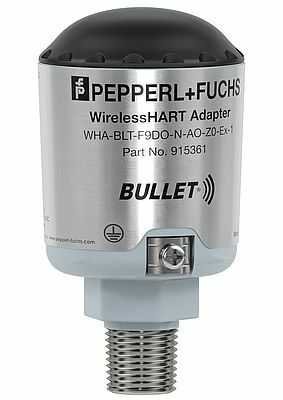 Pepperl+Fuchs has added a new product to the WirelessHART portfolio: A loop-powered Ex-d WirelessHART adapter for use in harsh environments. While battery-powered adapters have been part of the product portfolio for some time now, the “BULLET” opens up a whole new range of possibilities, not least through its modified power supply and its ability to connect up to eight field devices (multidrop procedure). The BULLET can also be used in all zones/divisions – a key benefit. The BULLET – the Ideal Extension to the Existing Portfolio With the acquisition of global HART specialist MACTek, and with it, the BULLET adapter for use in explosion-hazardous areas, Pepperl+Fuchs is expanding its product range. 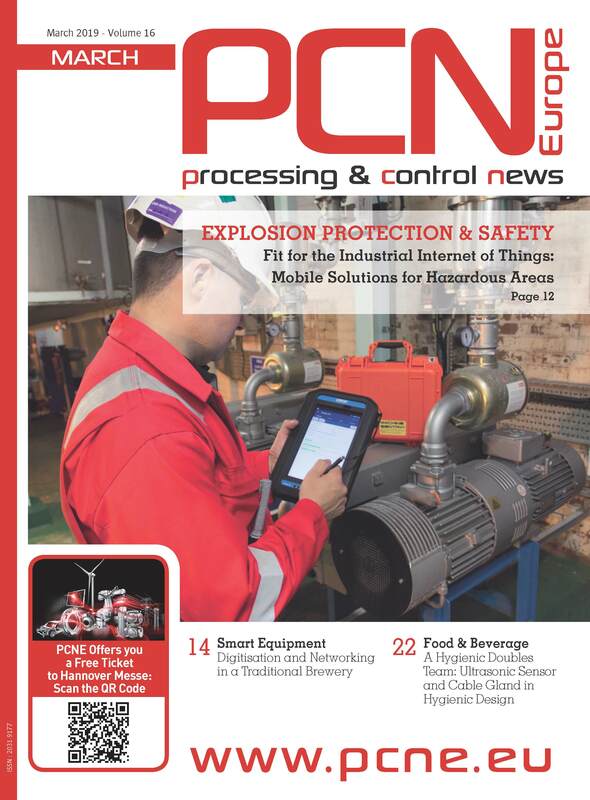 “This acquisition complements our current product lines well, and allows us to provide an even greater breadth of services to our customers,” says Jim Bolin, Executive Vice President for the Americas at Pepperl+Fuchs. Loop power enables HART data from already wired HART field devices to be communicated in a completely wireless process. The power is supplied by the 4 mA … 20 mA loop that is already installed. With the patented StepVolt technology, the existing loop power and bandwidth can be used for optimum wireless communication. The user can select a voltage between 1 V and 2.5 V. “By drawing on this technology, the BULLET is able to deliver reliable data, even if only a low voltage is available,” Mr. Bolin continues, adding: “In addition to the Ex-d WirelessHART adapter, an Ex-i version of the BULLET even makes it possible to use this durable adapter in Zone 0.” If the plant already features a 24-V power supply, the adapter and field device can be powered by this supply and transfer data to the process control system wirelessly. Pepperl+Fuchs' valve position sensor F31K2 is designed for use in harsh environments in the chemical, petrochemical, and the oil and gas industry. It features direct mounting onto standard actuators and ruggedized modular housing. This series of valve position indicators is robust, crush-proof, and designed to fit directly onto the actuator with no additional hardware requirements.